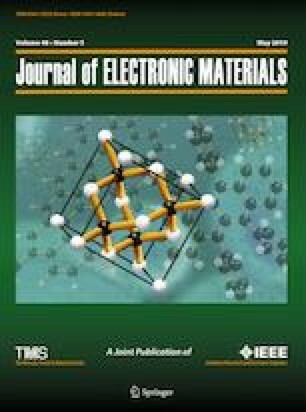 The current investigation encompasses a detailed subthreshold short-channel performance analysis of a structure, namely a dual-material elliptical gate-all-around metal-oxide semiconductor field-effect transistor (DM EGAA MOSFET). This quasi-three-dimensional scaling length-based model features expression of central bottom potential from which parameters like threshold voltage and electric field have also been studied. The extent of immunity of the proposed device towards the different short-channel effects (SCEs) has also been studied. The analytical models are validated using ATLAS simulation data.